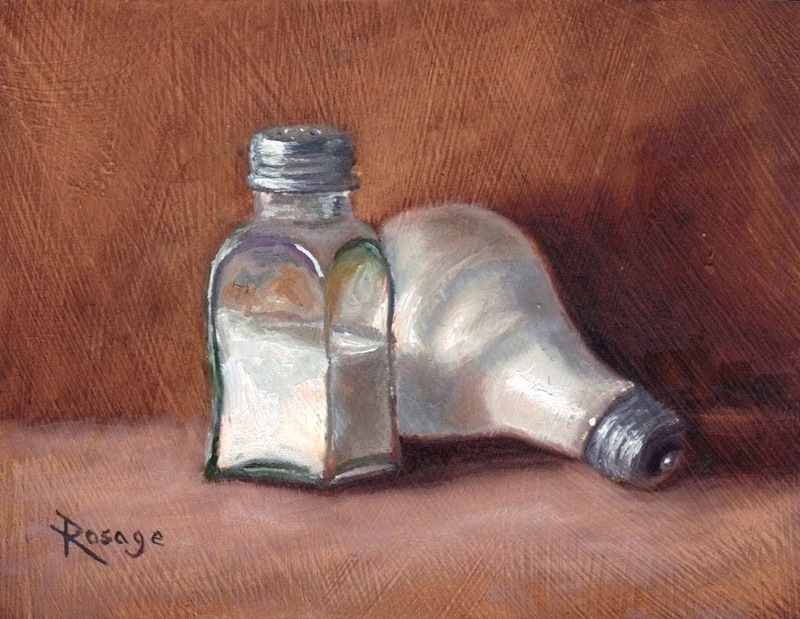 This is an artwork by Bernie Rosage, Jr.
"Keep salt in yourselves and you will have peace with one another." When I was in First Grade, I read a story entitles "Love like salt." It is a story of a princess who told her father that she loves him like sallt. Of course the King became angry because he could not believe that her daughter would compare her love to salt. That princess went away and later on came back home unknowingly to her father. She told the servants to prepare food without salt and serve it to the King. When the King ate, he was furious with the taste of the food. He asked who is responsible for the food preparation. The pincess appeared and told him, "I told the servant to serve the food as that. I am a daughter who loves her father like salt." With that the King realized how much his daughter trully loves him. Salt is a very useful condiment for food. It gives taste and it preserves. And what if it lose its taste? It's purpose will not work after all. How can the taste be restored? We are the salt of the Earth. I am a salt of the Earth. I must serve my purpose and not just be stored inside the container hidden soomewhere. My main purpose is to follow the commandment. Love one another. My love should be like salt. Salt creates delicious food. A delicious food makes a person happy. If am to love like salt, then I can give joy. The joy that I can give to others is a marvelous thing. The happiness that we feel in our hearts binds people tighter. This serves the other purpose of me as a salt. Aside from giving taste, I am an instrument of preservation. Preservation of relationship. If there is love rather than hate, then it will make people closer together. Will I wait to lose my taste and just let my life go to waste? We must always have salt within us and share its wonderful flavor with others.